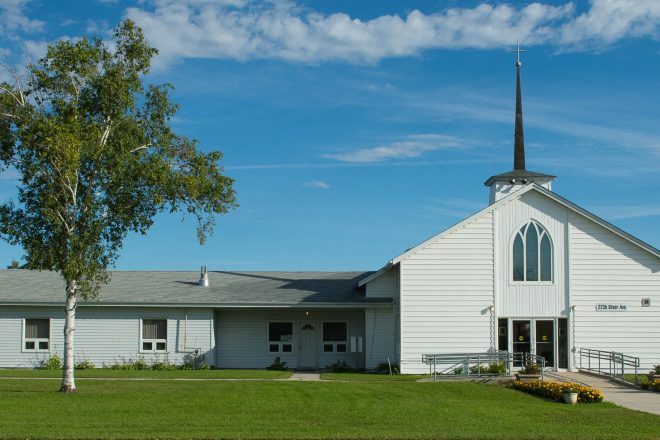 This mid-century modern chapel, built in 1956, is the last remaining structure of six military chapels that once served Winnipeg service members and their families. 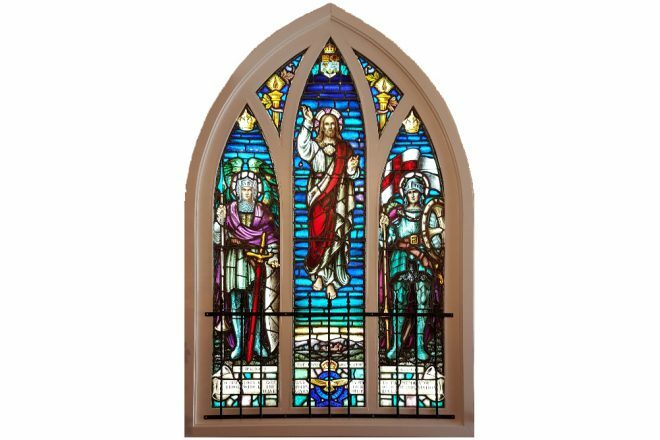 It contains historic stained-glass windows collected from the earlier buildings, as well as some recent commemorations. 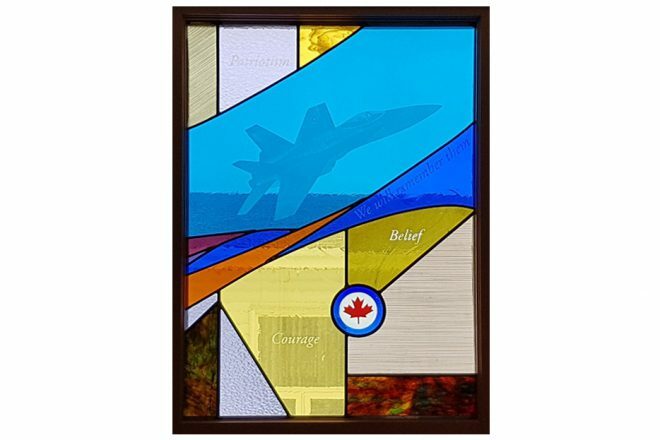 Along with its attached annex and recent addition of an indigenous sweat lodge, it now serves two Christian faith communities, a Defence Aboriginal Advisory Group, and many other units and groups related to the Wing. A brief historical pamphlet will be available. Some of our members will be present to respond to questions and share their personal stories.